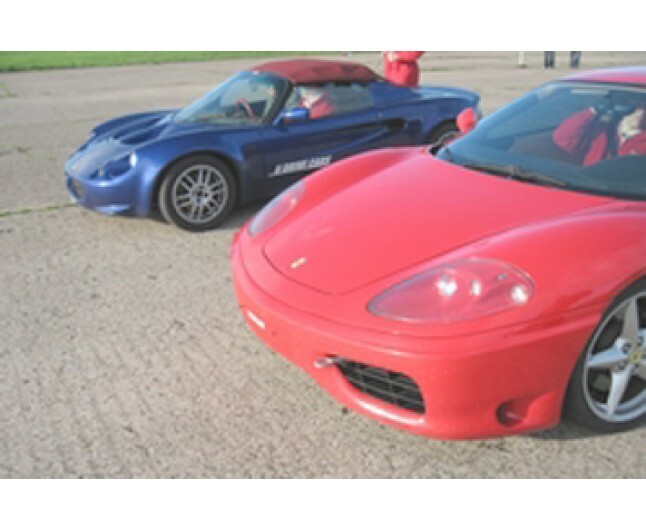 Experience the amazing power of the Ferrari and Lotus sports cars! 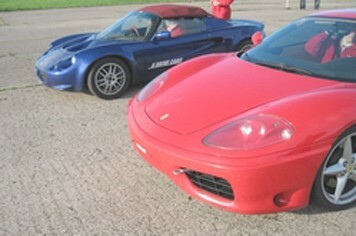 The mighty Ferrari versus the nimble Lotus, a bit of David and Goliath in cars! Ferrari claim 186 mph and Lotus 132 mph for these cars, both are perfect mid engine rear wheel drive layout sports cars, you will be very surprised at the two very different experiences when you drive them. To finish you will have a hot lap ride in a performance car to see how it can be done! To end this fantastic day. Commemorative certificate to remember this experience for years to come!